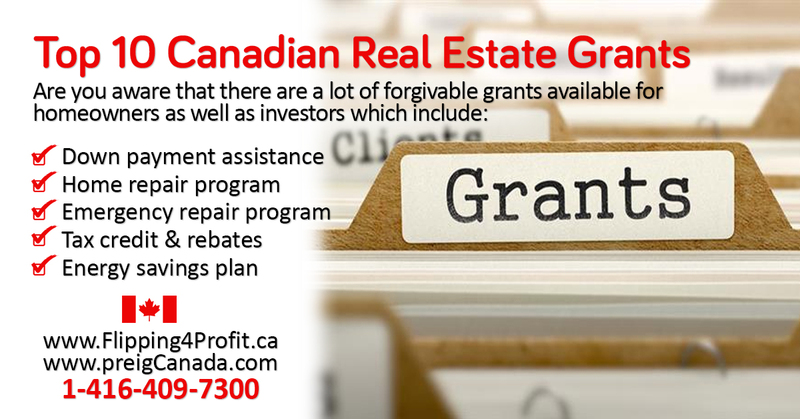 Get your copy of Directory Forgivable Canadian Real Estate Grants now! 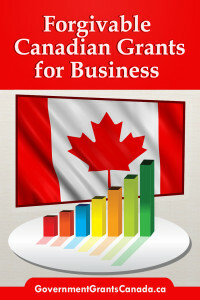 Please fill up the form to get a copy of Top 10 Canadian Real Estate Grants. Your suggestions will be greatly appreciated. I would like to commend you on your recent article where you reference the RCMP’s strategy to combat illegal marihuana grow operations and the organized crime groups running them in all corners of the country. These grow ops harm our communities and your article will help draw attention to the consequences, inherent hazards and destructive impacts these activities and criminal groups have on our communities.